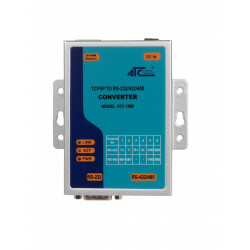 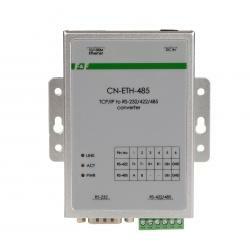 Bidirectional with RS-485 port and Modbus RTU protocole. 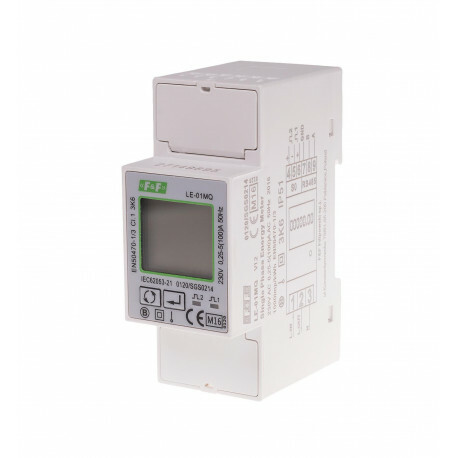 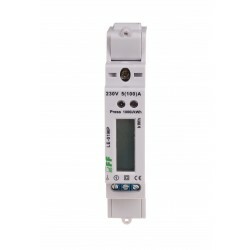 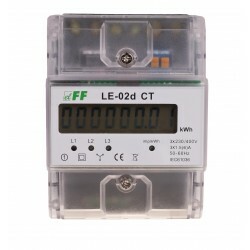 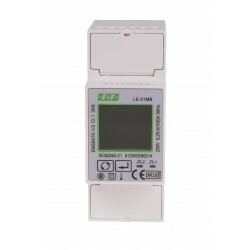 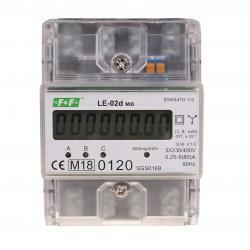 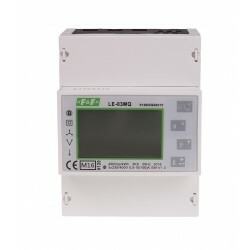 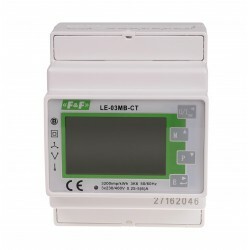 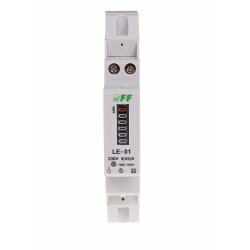 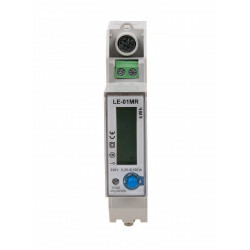 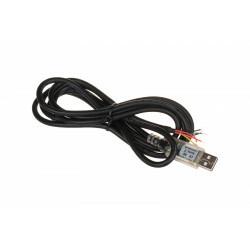 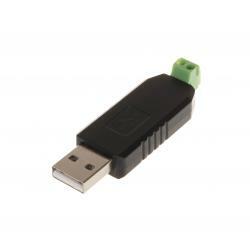 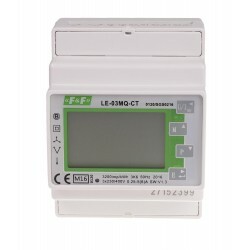 The meter measure and display the characteristics of single phase two wires (1p2w) network. 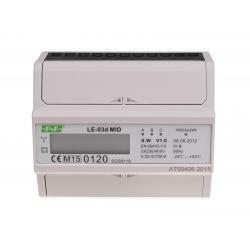 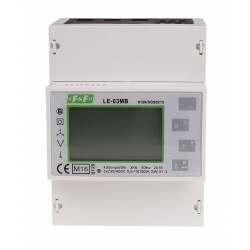 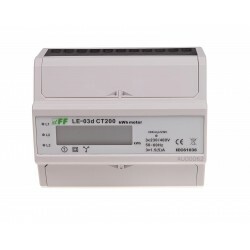 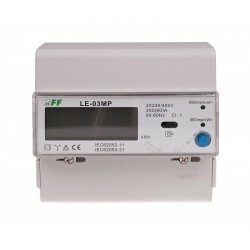 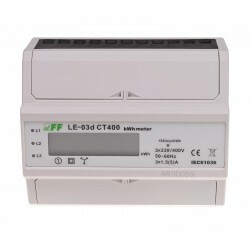 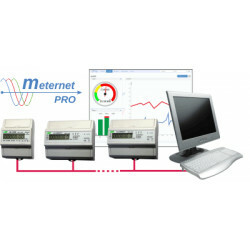 The bi-directional measurements makes the meter suitable for active and reactive energy and power monitoring applications, and also perfect for solar PV measurements. 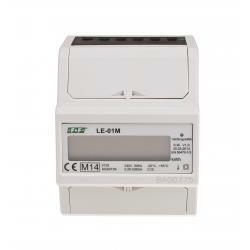 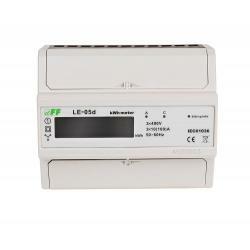 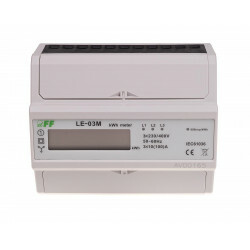 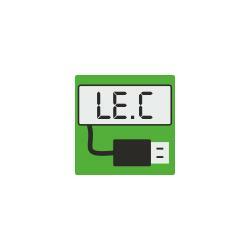 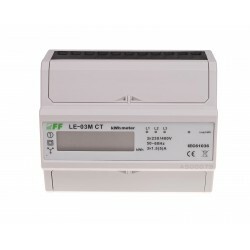 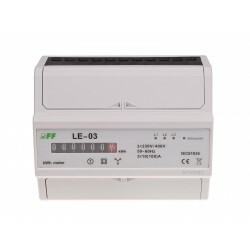 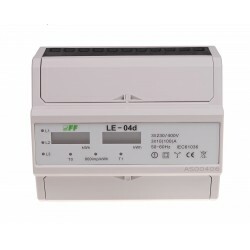 With RS-485 Modbus and M-bus port, the meter is easy to remote communication with other AMR/SCADA systems.